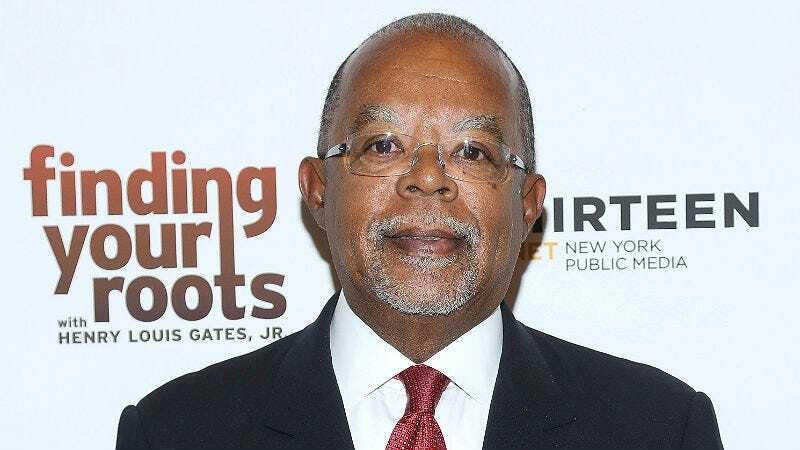 Dr. Henry Louis Gates Jr., host of PBS’ Finding Your Roots—the show Ben Affleck nearly ruined earlier this year by omitting his slave owner family history—is ready to move on from that brief lapse of integrity. Gates then even issued a bit of a warning to any other celebs who might want to hide their slaving past or anything else history isn’t so fond of. “Everybody knows what we find is what we get, so no one would ever ask to leave out certain facts,” after it was revealed that Affleck asked the show to omit the potentially embarrassing info that his ancestors owned slaves. Finding Your Roots (even if you don’t really want to) returns on January 5.